The owner of the Kanata Golf and Country Club wants to replace its 18-hole course with housing, and has joined with a pair of developers to come up with a plan for the 70-hectare property — despite opposition from the west Ottawa community. "Golf courses are struggling across the country, and particularly in saturated markets like Ottawa," said Robert Visentin, ClubLink's senior vice-president of investments, in a statement. Fewer people are golfing, while the costs of maintaining courses keep going up, Visentin said. ClubLink's parent company, TWC Enterprises Ltd., said in its financial filings that labour costs have increased significantly after Ontario implemented its $15 minimum wage. ClubLink and its two developer partners, Richcraft Homes and Minto Communities, say they will consult the public in 2019 to come up with development plans for the 50-year-old course, which weaves its way through the heart of the community. Residents, however, are already up in arms. 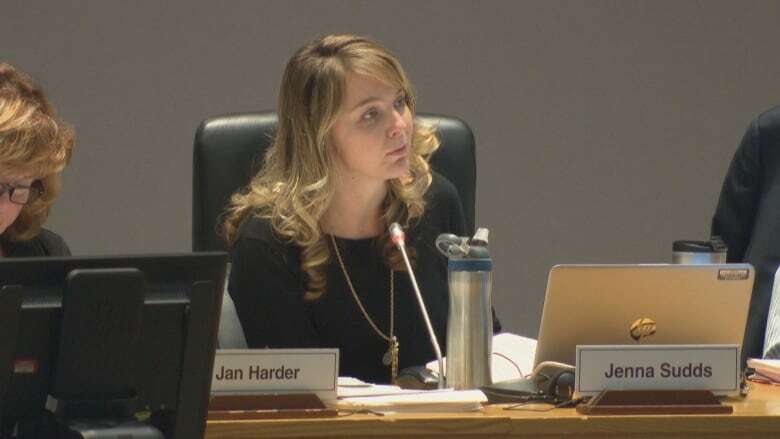 Kanata North's new city councillor, Jenna Sudds, said her email, phone and social media accounts have been buzzing all day with messages from residents concerned they'll lose green space — people ski on the course in winter — and their property values will drop. Since ClubLink told her of its plans Thursday night, Sudds said she's been meeting with staff, trying to sort out the meaning of a 1981 agreement between the former City of Kanata and Campeau Corp. that promised to protect 40 per cent of the area for green space — area taken up mainly by the golf course. She has also spoken with Mayor Jim Watson, who she said is committed to working to protect that greenspace. "It's a business decision with some very far-reaching, vast community impacts that I think the previous City of Kanata tried to protect us from," she said. Kanata effectively grew around the course, Sudds explained. She said she planned to go out door-knocking Friday evening, and would hold office hours on Saturday and Sunday to hear from concerned residents. "This is quite a big shock to our community," Sudds said. "And I think it's very important that [I hear] those concerns, their ideas, their fears, to best equip myself moving forward to react to this." Neil Thomson, president of the Kanata Beaverbrook Community Association, said he has no respect for the timing of the announcement. "The person who understood this the best, which is Marianne Wilkinson, has been retired for two weeks. A new councillor is just getting her feet on the ground. Many of the people who surround the course and back onto it are snowbirds." ClubLink and the developers said they will meet with the community to work on plans for the redevelopment. They should book a large room, Thomson said, because hundreds of residents would turn out. He will be watching for the City of Ottawa to defend the agreement made by the former City of Kanata. The community will hire its own lawyers and planners, if needs be, Thomson said. Steve Grandmont, chief operating officer of Richcraft, promised in a statement that they were "going to work hard to get it right." Brent Strachan of Minto Communities, meanwhile, called the course a "significant piece of property" that can be redesigned to reflect Kanata's needs — including both public green space and "much-needed" housing. It won't be the first controversial redevelopment for ClubLink. Its plans to redevelop prestigious Glen Abbey Golf Club in Oakville, Ont., led to the community creating a conservation plan in an attempt to protect the green space. A judge quashed the town's bylaws in a ruling on Dec. 11. The RBC Canadian Open will move from that course to Hamilton in 2019. 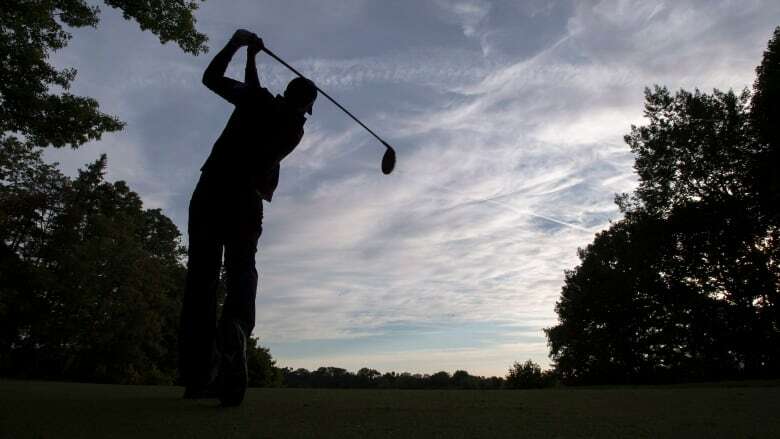 ClubLink also intends to redevelop Highland Gate Golf Course in Aurora, Ont., but said it has no plans to redevelop any of its other courses, including the three it owns in the national capital region: Hautes Plaines, Eagle Creek, and Grey Hawk. Kanata Golf and Country Club also isn't the only golf course in Ottawa that has been targeted for housing. 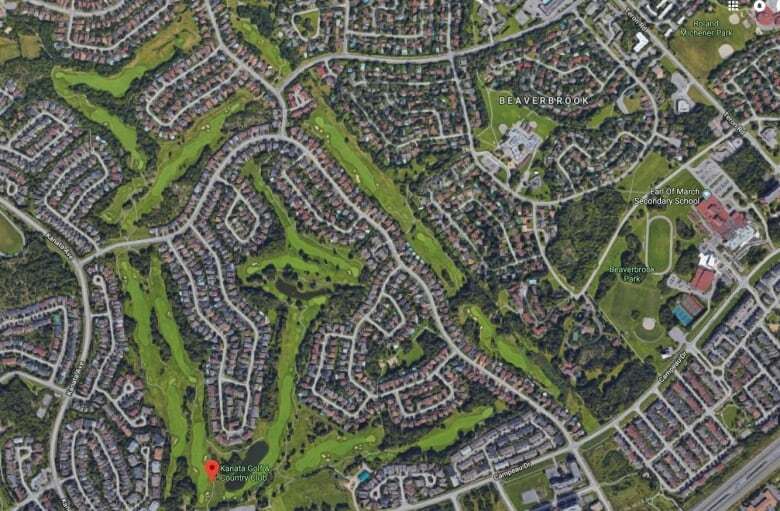 Mattamy Homes initially created an uproar among people living on the Stonebridge Golf and Country Club with its plans for the Barrhaven course, but has withdrawn its planning applications for now.